Do you want to buy a home that will help you achieve the relaxation necessary for your day to day? Our real estate agency offers incredible luxury villas in Spain with private pool so that when you get to work or spend a long day, you can cool off in your pool without anyone disturbing your moment. We have some luxury properties that will awaken all your senses. Our villas have swimming pools surrounded by a beautiful garden to increase the feeling of beauty of the home. One of the highlights of buying a luxury villa with its own pool is that you have the opportunity to bathe while enjoying privileged views of the Mediterranean coast. The main venues of our luxury villas for sale in Spain are, among others: Orba, Altea, Moraira, Javea, Benissa, Calpe ... All these cities offer amazing views of the sea. For buying one of our luxury properties, you can immortalize those landscapes, from your own home. Let no one take away the illusion of buying one of our luxury villas in Spain with private pool! 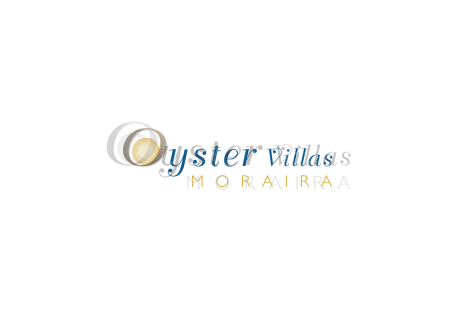 If you have the dream of enjoying one of our luxury villas in Spain with private pool, our Moraira real estate agents will help you to fulfill all your wishes. We will take care to provide you with all the details that best suit your needs. We are convinced that our luxury villas will be to your liking. The quality of the materials with which all our new construction properties are built is very high. A spacious villa, with spacious living areas, with modern pool, parking area, sea views ... All the necessary features to increase the quality of your life. If you have taken a look at all the wide range of luxury villas in Spain with swimming pool and you have noticed some of them, get in touch with us and perform, without compromise, the consultation you want.